Last month, the Cannabis Control Commission, the regulatory body overseeing Massachusetts’ newest industry, finalized their regulations for the market. At the beginning of this month, the state began accepting applications for business licenses. Now with the full implementation of adult-use sales on the horizon, businesses, regulators, consumers and local governments are preparing themselves for the legalization of adult-use cannabis. Sales are expected to begin June 1st. On March 29th, the Cannabis Control Commission announced their finalized rules were filed, published and took effect. Leading up to the filing, the Commission reports they held 10 listening sessions, received roughly 500 public comments and conducted 7 hearings for roughly 150 policy decisions. The license categories that businesses can apply for include cultivator, craft marijuana cooperative, microbusiness, product manufacturer, independent testing laboratory, storefront retailer, third-party transporter, existing licensee transporter, and research facility, according to the press release. 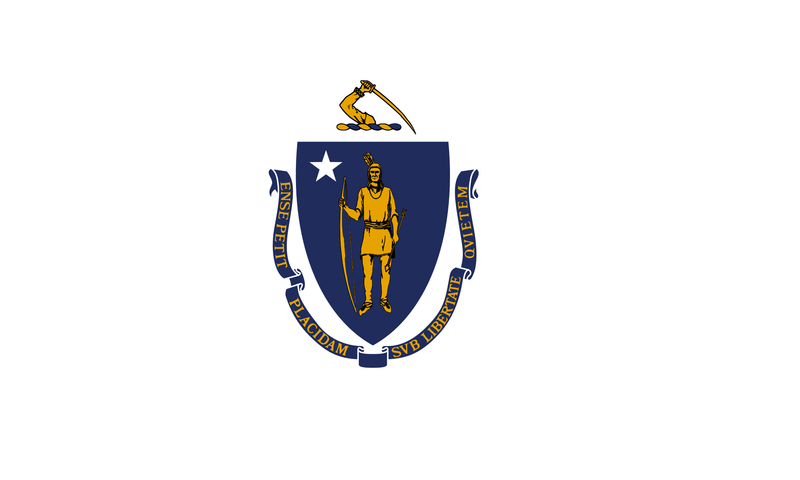 What separates Massachusetts’ rules from other states’ rules are a few of the license categories as well as environmental regulations, as Kris Kane highlights in this Forbes article. Experimental policies, like the microbusiness and craft marijuana co-op licenses, Kane says, are some tactics the Commission hopes may help those affected by the drug war and those who don’t have the capital and funding required for the larger license types.This is a groundbreaking reform previously unseen in states that have legalized cannabis. The Commission will also establish a Social Equity Program, as outlined in the final rules (section 17 of 500.105). That program is designed to help those who have been arrested of a cannabis-related crime previously or lived in a neighborhood adversely affected by the drug war. “The committee makes specific recommendations as to the use of community reinvestment funds in the areas of programming, restorative justice, jail diversion, workforce development, industry-specific technical assistance, and mentoring services, in areas of disproportionate impact,” reads one excerpt from the rules (section 500.002) identifying the need for a Citizen Review Committee, which advises on the implementation of that Social Equity Program. This is a groundbreaking reform previously unseen in states that have legalized cannabis. Massachusetts may very well be the first state to actively help victims of the prohibition of cannabis.Some municipalities are hesitant and skeptical, while others are fully embracing the new industry with open arms. For environmental rules, Kane notes the Commission is taking unprecedented steps to address energy usage in the cultivation process, pushing the industry to think about environmental sustainability in their bottom line and as part of their routine regulatory compliance. He says the Commission mandates a 36 watts-per-square-foot maximum for indoor cannabis cultivators. On Monday, April 2nd the state began accepting applications for businesses seeking licensure. Within a few days, nearly 200 businesses have applied. That number is expected to grow significantly over the next few weeks. While businesses continue applying for licenses, local governments are preparing in their own way. Some municipalities are hesitant and skeptical, while others are fully embracing the new industry with open arms. A couple weeks ago, the City Council of Springfield, Massachusetts passed a six-month moratorium on cannabis sales, citing the need for more time to draft local regulations for businesses first. “I believe the moratorium is in place to make sure that we get it right the first time,” Councilor Adam Gomez, chairman of the council’s Economic Development Committee told MassLive. “We don’t have a chance to get it right the second time. The residents of Springfield supported this.” There are also talks of a potential temporary ban in Truro, MA. Meanwhile in the city of Attleboro, ABC6 News reports Mayor Paul Heroux is “working to make his city marijuana friendly as city councilors work to draft regulation ordinances.” In Peabody, two businesses just received approval to begin operating as medical dispensaries. Should PA Revoke a Cannabis License For Their Parent Company’s Past? Pennsylvania Medical Solutions, LLC (PAMS), won a license to grow medical cannabis in Pennsylvania, but some think the Pennsylvania Department of Health (PA DOH) should reconsider awarding that license. PAMS is a subsidiary of Vireo Health, which has medical cannabis licenses in New York and Minnesota, as well as quite the blemish on their business record. In December 2015, two former employees were accused of breaking state and federal laws by transporting cannabis oil from Minnesota to New York. Because of that history, some are questioning why exactly they were awarded the PA medical cannabis license. 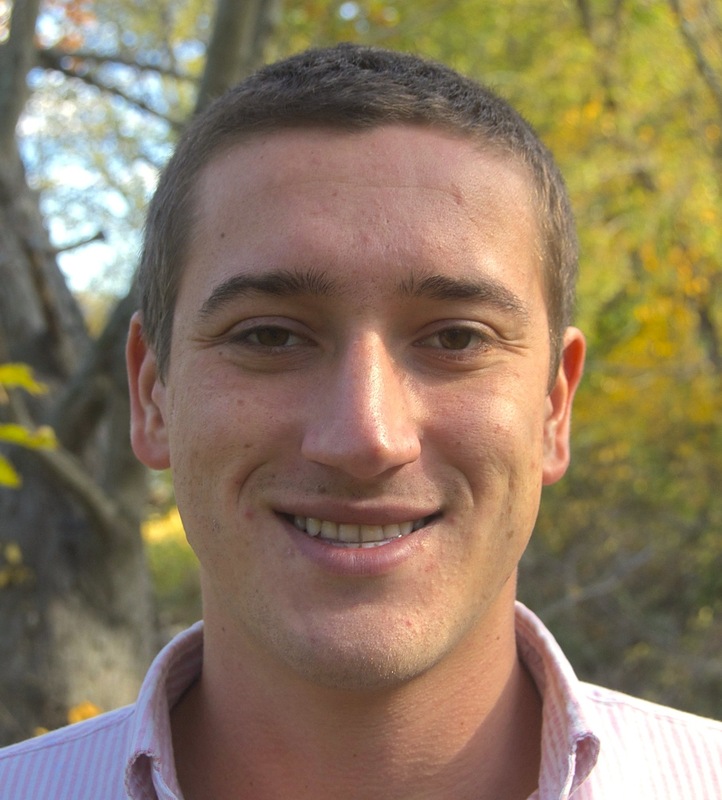 In that school of thought is Chris Goldstein, a Philadelphia-based cannabis advocate and author of an article on Philly.com, which calls PAMS’ license into question. According to Goldstein, Vireo Health could lose their licenses in New York and Minnesota, and those former employees involved might even face federal prosecution. “On the surface it would seem that Vireo broke every rule in the book,” says Goldstein. “Not only could the company lose its permits in both of those states, but employees could face federal prosecution for interstate transport and distribution.” But does that previous wrongdoing by two former employees have any bearing on their application in PA? In Maryland, it did. According to The Baltimore Sun, concerns surrounding MaryMed’s parent company, Vireo Health, is the main reason why their permit to grow medical cannabis was revoked. December 2015: Two former employees of Minnesota Medical Solutions, a subsidiary of Vireo Health, transported a half-million dollars worth of cannabis oil from Minnesota to New York, violating state and federal laws. February 9th, 2017: The two former employees were formally charged with crimes in Minnesota for illegally transporting cannabis across state lines. February 20th-March 20th, 2017: PAMS submitted a license application to the PA DOH between these dates, listing their business state as Minnesota on the application. May 2017: Maryland DOH suspended the licenses of MaryMed LLC, a subsidiary of Vireo Health, over concerns that the company did not provide information related to the Minnesota and New York licenses on their application, according to the Washington Post. 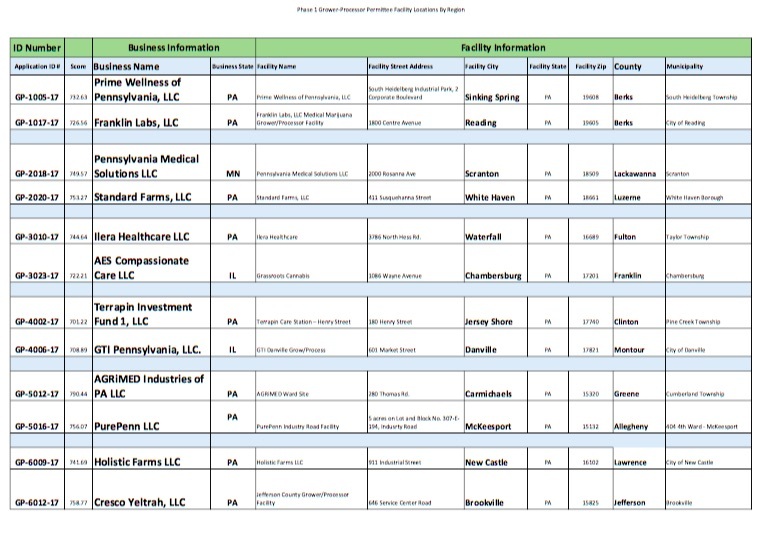 June 20th, 2017: PA DOH releases a list of license winners; PAMS was listed among winners for a cultivation license in Scranton. June 26th, 2017: PA DOH officials defend their decision to award PAMS a license, according to a Philly.com article. That same day, The Baltimore Sun reported the Maryland Medical Cannabis Commission revoked MaryMed, LLC their license, citing concerns about Vireo Health. April Hutcheson, spokeswoman for the PA DOH, told Philly.com in June, “Remember, the permits are given to business entities, not people.” The point she is making refers to the charges being filed against former employees, not any of the businesses who hold medical cannabis licenses. 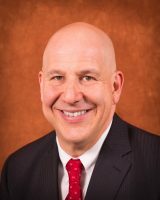 Steve Schain, Esq., an attorney with Hoban Law Group in Pennsylvania, has seen no objective evidence of anything wrongful in either PAMS’ application or the DOH’s processing of it. “Marijuana related businesses often have distinct, affiliated components and the Department of Health faces two critical issues,” says Schain. This does raise the question of whether or not Vireo Health is under investigation, which is yet to be determined. According to Goldstein in his Philly.com article, the Minnesota DOH declined to comment on Vireo Health and the New York DOH says the department’s investigation is ongoing. “The selection of a Vireo Health affiliate to grow and process medical cannabis in Pennsylvania has cast a serious shadow over the integrity of the program even before it has started,” says Goldstein. In Maryland, the DOH revoked their license as a direct result of those former employees in Minnesota committing crimes, according to The Baltimore Sun. Commissioner Eric Sterling said there is “a reasonable likelihood of diversion of medical cannabis by the applicant.” So should Pennsylvania do the same? Do those crimes by former employees have any bearing on their application? This story raises a number of questions regarding applications for state licenses that are largely left unanswered. One thing we know for certain: each state handles applications very differently.